FCA Canada is recalling 19,000 vehicles because a problem with the brake system could lead to crashes. In certain vehicles, gas bubbles can form in the brake fluid and lead to “a soft brake pedal feel and a reduction in brake performance,” according to a recall notice on Transport Canada’s website. The government agency says that increases the risk of a crash or injury. Neither FCA Canada nor Transport Canada has reported any crashes or injuries. 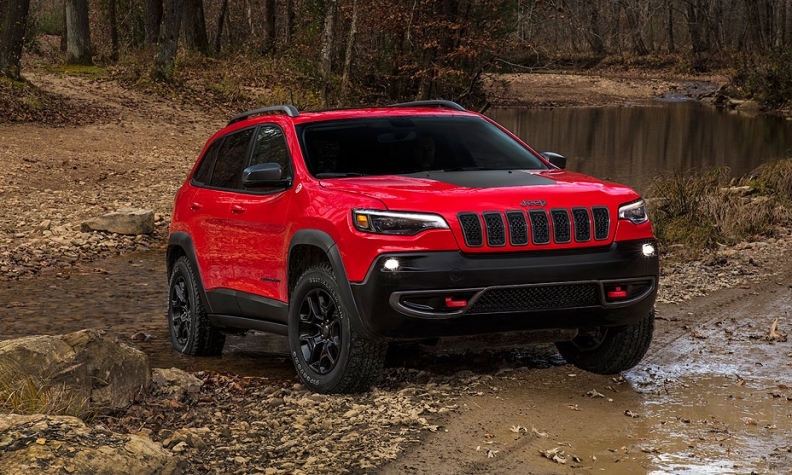 Affected vehicles from the model years 2018 and 2019 include the Dodge Grand Caravan, Dodge Journey, Jeep Cherokee and Jeep Compass. To fix the problem, FCA dealers will bleed the rear brakes as necessary.